Orange S.A., formerly a French government communications directorate and later a France Telecom monopoly, is a multinational telecommunications corporation. For background about the company, see in this report, Part 1: Western Sahara, section 1.1., Orange S.A.
Orange S.A. operated in Armenia through a direct subsidiary, Orange Armenia. 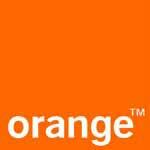 Orange S.A. was granted a license to operate in Armenia in 2008 and began its commercial operation in 2009. Unlike its Israel service, which was operated by a local company that merely licensed the trademark, Orange Armenia was directly run by the French-based company and headed by a French executive. From 2012–15, Orange Armenia’s CEO was Francis Gelibter, a top-tier executive at Orange S.A., who has served as director of international finance and chief finance officer at Orange, director at Orange Belgium, Orange Romania, and Mobistar, and director of the supervisory board at Orange Slovensko. 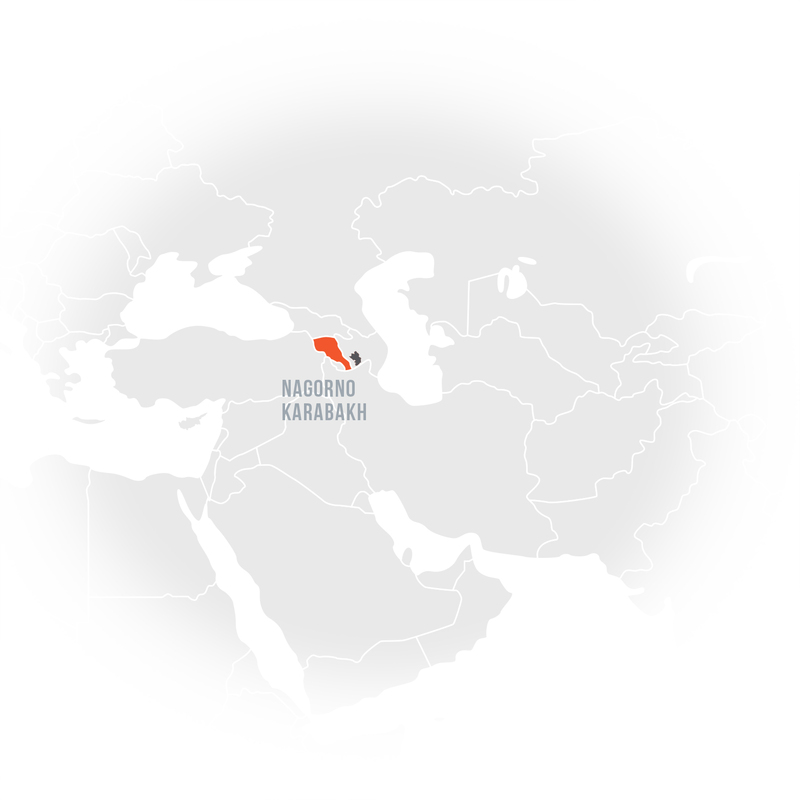 The company actively cooperated with the Nagorno-Karabakh Republic, referring to the territory as “NKR,” the name of the entirely unrecognized and self-proclaimed state, and as “Artsakh,” the ancient name for the region, favored by Armenian nationalists. It provided roaming services in the NKR through a special agreement with Karabakh Telecom, a company based in the disputed territory and dedicated primarily to serving it. A press release announcing price reduction in the service said that its goal was to make things more “convenient” for Armenians traveling into the territory, including Armenian Army soldiers posted in the NKR. Going beyond its for-profit services, for many years Orange S.A. helped run a fundraiser for strategic infrastructure projects in the NKR, supporting the settlement enterprise building in Karabakh. Orange S.A. sold its Armenian operation to Ucom, a local company, in July 2015. Nevertheless, Orange S.A. France continued its support for Armenian settlers causes. For example, in late 2015, Orange S.A. France provided its calling center facilities in Paris, Lyon, Marseille, and Toulouse to Hayastan All-Armenian Fund for their "Phonethon" which successfully raised almost one and a half million dollars for projects in Armenia and in Nagorno Karabakh. In fact, some of the phone-a-thon volunteers were Orange S.A. employees. Hayastan All-Armenian Fund projects include, inter alia, strategic infrastructure construction between Armenia and Nagorno Karabakh, financial assistance to ethnic-Armenian settlers from Armenia and other countries, and building new of settlements. , “France Telecom Changes Name to Orange,” May 29, 2013, https://www.ft.com/content/8f0926fe-c7b9-11e2-9c52-00144feab7de. Orange Armenia, “About Orange Armenia,” http://www.orangearmenia.am/en/about-orange-armenia/news/francis-gelibter-appointed-new-chief-executive-officer-of-orange-armenia/; Bloomberg, “Executive Profile, Francis Gelibter, Director, Orange Belgium S.A.,” https://www.bloomberg.com/research/stocks/private/person.asp?personId=8712733&privcapId=135333. Orange Armenia, accessed November 10, 2015, archived, http://www.orangearmenia.am/en/roaming/nkr/. Orange customers can now make and receive calls in Artsakh for only forty-five drams/minute. Panorama, http://www.panorama.am/en/news/2015/03/04/orange/100354. Orange Armenia, accessed November 10, 2015, archived, http://www.orangearmenia.am/en/about-orange-armenia/news/nkr-45-amd-minute/. Orange Foundation, “Orange and Its Foundation Support the Phonethon [sic], the Annual Fundraising Campaign for Armenia,” November 21, 2013, https://www.fondationorange.com/Orange-and-its-Foundation-support; Orange, accessed November 10, 2015, archived, https://www.orange.com/en/press/press-releases/press-releases-2011/Orange-is-supporting-the-Phonethon-a-charitable-appeal-on-behalf-of-Armenia-by-providing-technical-assistance-and-4-of-its-call-centres.